Music, workshops & fun for everyone! The 10th annual Gospel Rising Music Festival is coming to Dublin from the 17th – 19th of May and it’s going to be our biggest festival yet! Whether you’re already in a gospel choir or just like singing some soul tunes in the shower, we’ll have something for you. I’ve never been to Gospel Rising before – what can I expect? The majority of festival-goers buy a weekend pass which gives them access to workshops and performances all across the weekend from Friday evening all the way through to Sunday afternoon. The festival events start on Friday evening with registration and festival pass collection from about 7pm, with the first event starting at 8pm. 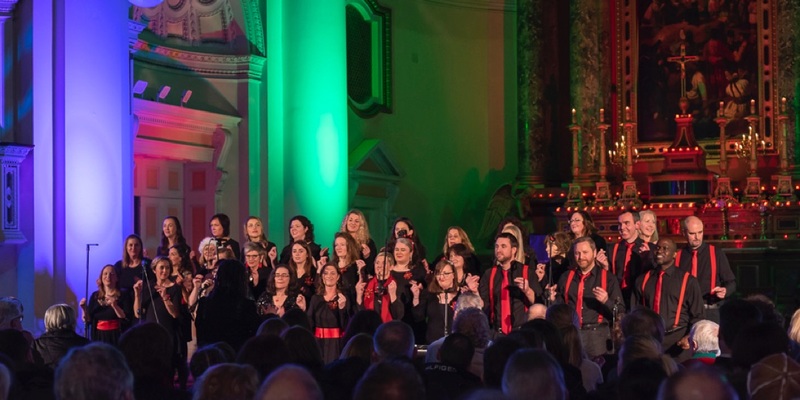 Saturday is a jam-packed day of singing, choreography and musicianship workshops with lunchtime gigs and a big performance featuring attending choirs on Saturday night. Workshops cater to all levels of experience, there’s something for everyone. Sunday starts with a morning gospel service followed by a huge afternoon of performances in a special venue we cannot wait to announce! When will festival passes go on sale? Festival weekend passes will be on sale on Thursday 21st February 2019 starting at €65 (ex fees). 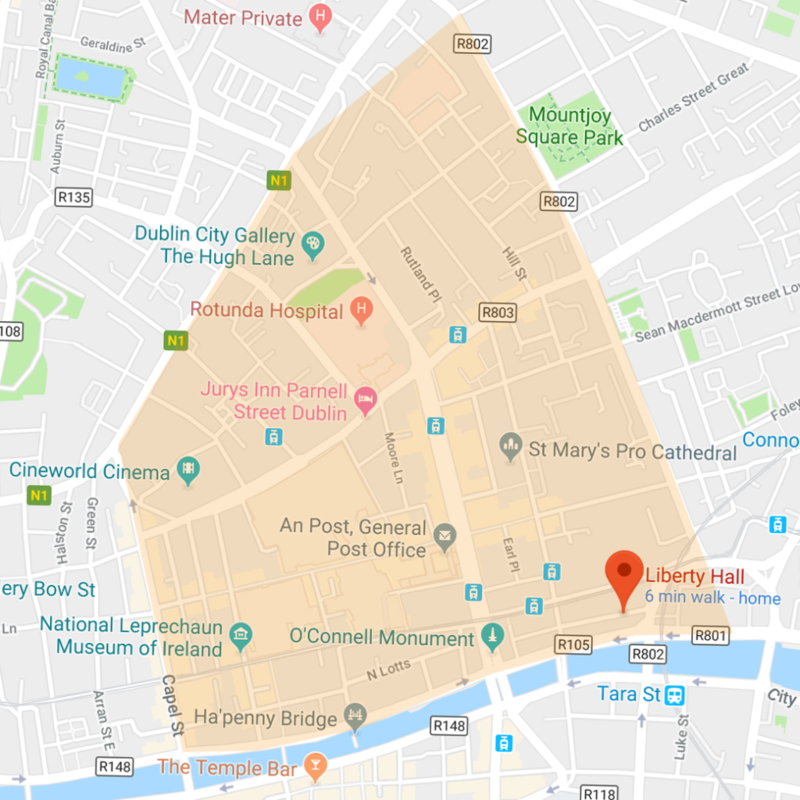 Where in Dublin will the festival take place? 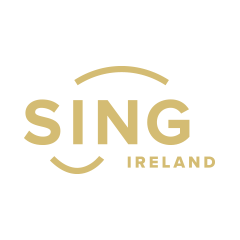 The festival will be taking place in venues around north Dublin city centre. Here’s a rough outline of where our workshop venues will be located. As soon as we confirm our venues, we’ll publish them here. Early Birds extended & Saturday night gig announced! Last week to grab an Early Bird Weekender ticket!